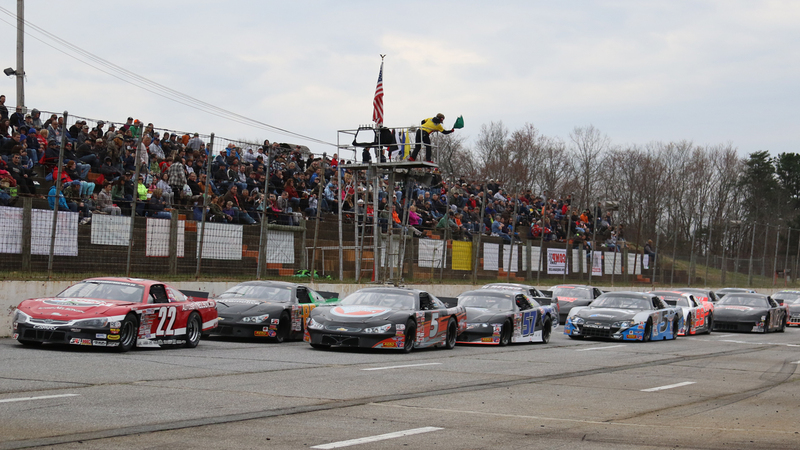 The Do the Dew 150 at Tri-County Motor Speedway was, for the most part, a huge success for the CARS Tour. But with every event, there are good things, bad things and ugly things so let’s dive in. It’s Tri-County Motor Speedway so of course, the racing was going to be good. We were definitely treated to a great race as the competitors put on a show battling two and three wide for position from front to back. 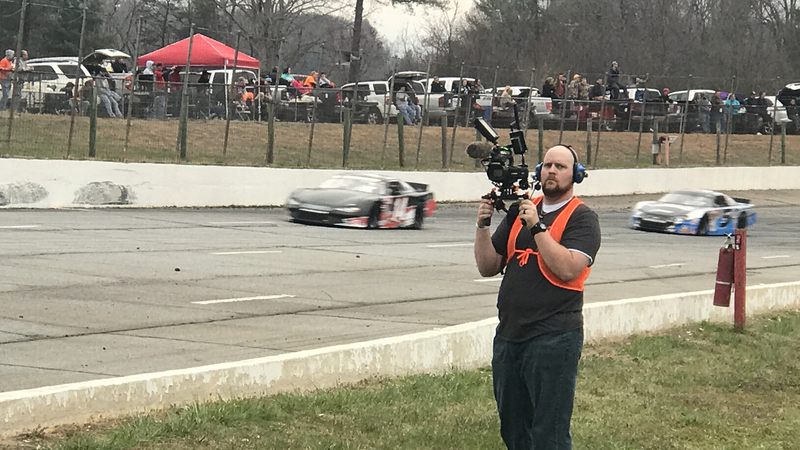 Tri-County Motor Speedway is officially closed for weekly racing but that doesn’t stop the local fan base from piling into the track for a big race. That’s exactly what they did this past weekend as a solid crowd of fans and trackside parking filed in and got their money’s worth. It’s probably just my UARA roots showing but this weekend’s race had a genuine feel of the heyday of the UARA from the late 2000’s. The CARS Tour is in my opinion just beginning to come into itself as they’ve now separated the Super Late Models and Late Model Stock Cars to make for some bigger events for both at times. 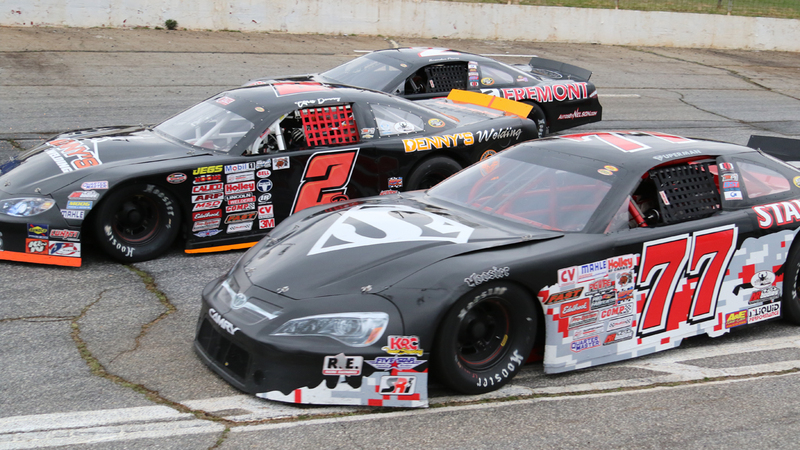 They’ll still run together but this increased emphasis on Late Model Stock Cars is paying dividends already. It’s just my opinion but if you’re going to promote the Touring 12 as your superstars, you should be prepared to make sure they’re a part of your show. Charlie Watson was the lone man out of the Touring 12 drivers but two other Touring 12 drivers had to take provisionals to get into the Do the Dew 150. It’s not a good way for him to start but even worse the series should have protected their own. 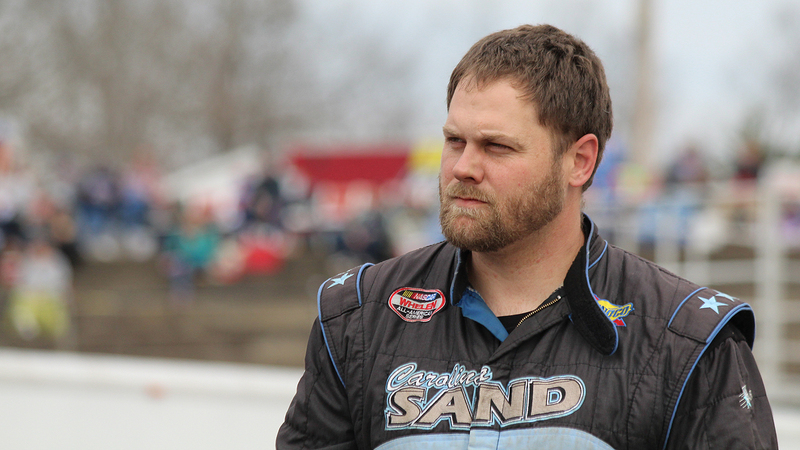 In this case, it would have ultimately knocked one of the regions biggest Late Model Stock Car stars out of the race as Tommy Lemons, Jr. would have been the next driver to be bumped. However Lemons isn’t a member of the Touring 12 and while having him in the show is important, just think of the talk had one of the biggest stars in this type of car missed the show. No one wants to be one of the cars to go home but make sure it’s not one of the guys you’re promoting as your stars. Anyone who knew me when I was a promoter at Franklin County Speedway would be surprised to see me include a gimmick on my list of bad but it wasn’t just the gimmick it was what surrounded it. Segment racing is a great idea. I actually love the concept and think it would work great at other tracks for the CARS Tour but Tri-County? Despite incredible races in the past, they somehow missed that Tri-County is the greatest race track on the planet and a gimmick didn’t help the show. Plus the time it took to complete the pit stops and breaks with the segments was way too long given they had no lights and another race to follow. It was a packed schedule and starting late didn’t help but if there had been lights they could have at least finished the Limited race and maybe … just maybe they wouldn’t have acted like complete fools crashing the whole field. The window of opportunity just wasn’t there for any hiccups and on top of starting late the Late Model Stock Car portion of the show went about 30-45 minutes longer than anyone expected. I love Tri-County Motor Speedway but with several years of not making any effort to work on and maintain the facility it shows. The place hasn’t got a lot of love from the owners in a while, maybe ever with the current group but it’s still the best race track on the planet. 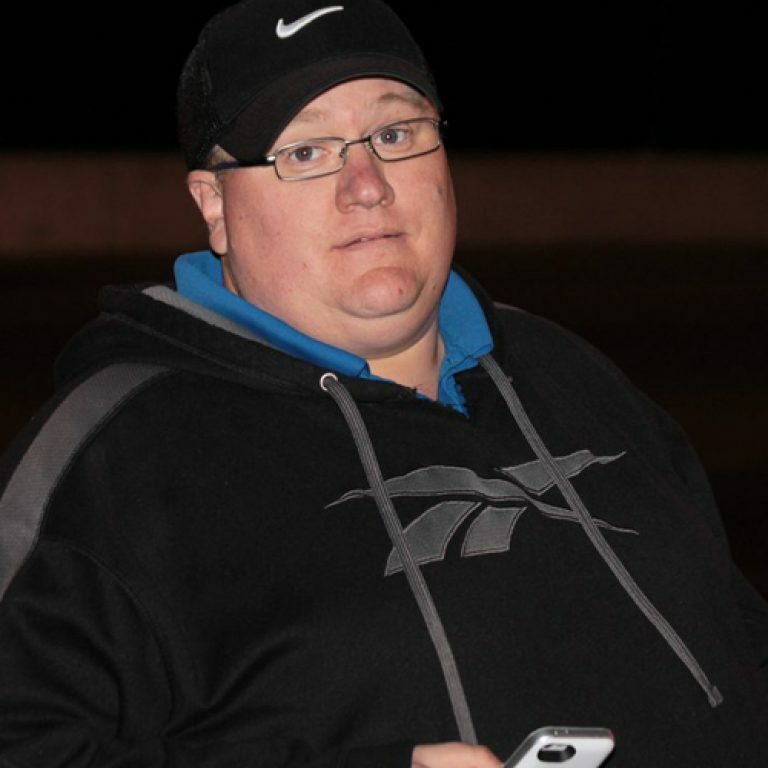 The racing is second to none and with the facility falling apart and the neighbors doing all they can to shut it down, it’s just a matter of time before racing ends there and that’ll be one of the saddest days for this region. Speaking of the facility being in disrepair, the track too has been shown no love and the Do the Dew 150 paid the price for it. The track was coming apart in several places. Now, let’s be clear it was nowhere near as bad as it’s been made out to be. It wouldn’t take much money or much labor to get the track back in shape to race but this weekend it shouldn’t have been raced on at all. 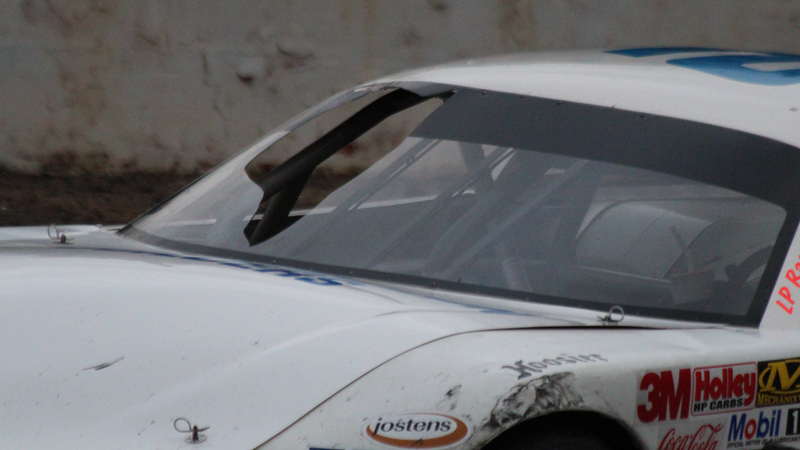 Chunks of the track took out Amber Lynn’s windshield in the Limited race and nearly hit people on the backstretch in the infield. It was an incredibly dangerous situation that needed attention but was given none. Adding the Limited Late Models was a big move for the division, one that it’s racers absolutely deserved but what they got given the circumstances of the day and the lack of lights was nothing short of disrespectful. It wasn’t intentional and the CARS Tour will likely never let that happen again but it was one that left a bad taste in a lot of competitors mouths and ultimately turned one of the most anticipated races of the year into a demolition derby.